Located in the beautiful town of Palm City, our inspiring surroundings and expansive property create the feeling of a secluded and tranquil retreat. 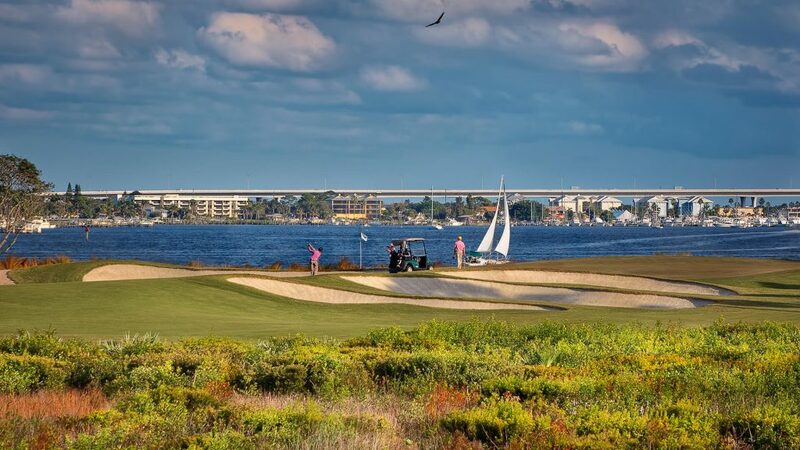 Just west of Stuart, Floridian National Golf Club is situated along the St. Lucie River, a 7-mile-long estuary linked to a coastal river system in St. Lucie and Martin counties. Easily accessible by car as well as by air via Stuart Jet Center and two international airports, including Palm Beach International and Ft. Lauderdale-Hollywood International Airport. Your transportation arrangements can easily be arranged through our Member Concierge. We look forward to welcoming you to FLORIDIAN.